As one of the most dependable Fleet lettings agents, we are dedicated to make letting your property as simple and stress-free as possible. We provide a high standard of service that is unrivalled in the local area, proven by our 5 star rated service from both landlords and tenants. Our experienced ARLA qualified lettings agents in Fleet are dedicated to offering landlords a simple and professional 5 star service, meeting not only the needs of landlords but also satisfying their tenants. 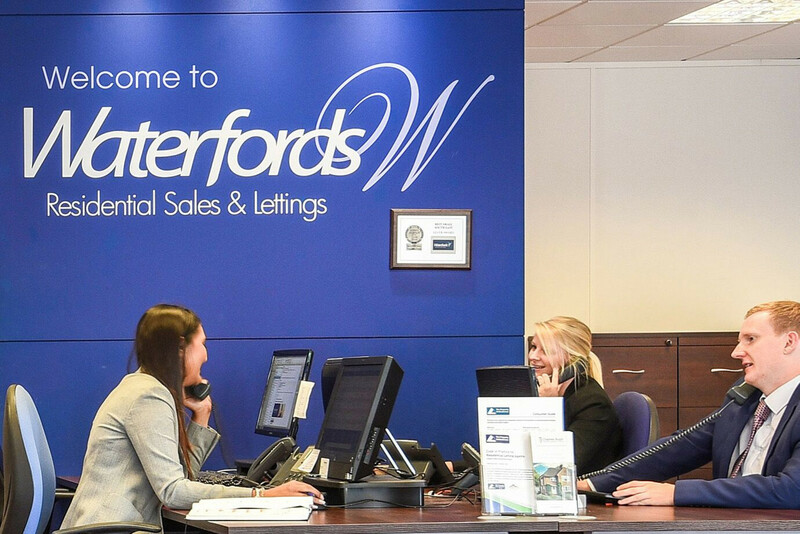 Waterfords Lettings offer a wide range of services to landlords and investors from marketing property through to monthly rent collection and detailed tenant checks. With our in-house dedicated property management team and Customer Contact Centre, your investment is in the very best hands. Request an accurate rental valuation on your property and begin promoting it to a variety of tenants looking for a home in your area. We are always available to explain any part of the letting process that you need help clarifying, offering expert advice along the way. We can provide legal and financial advice for those who need it, offering a complete package when it comes to your property investment. Contact us today and talk to our ARLA regulated lettings team. 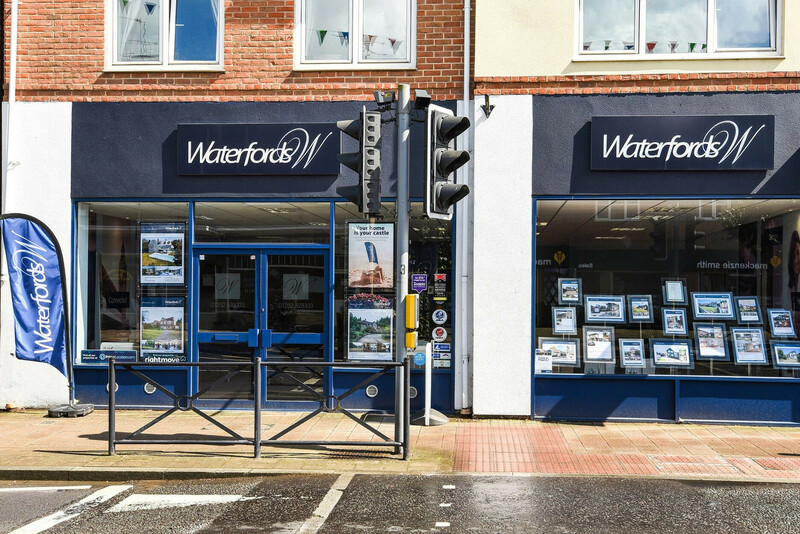 The Fleet office of Waterfords specialises in the sale and letting of homes in Fleet (including the Blue Triangle), Crondall, Church Crookham, Elvetham Heath, Hook, Hartley Wintney, Crookham Village, Farnborough and surrounding villages. **IDEAL FAMILY LIVING SPACE** A unique and beautifully presented four bedroom property located within walking distance to local amenities. The property is available now on a unfurnished basis. 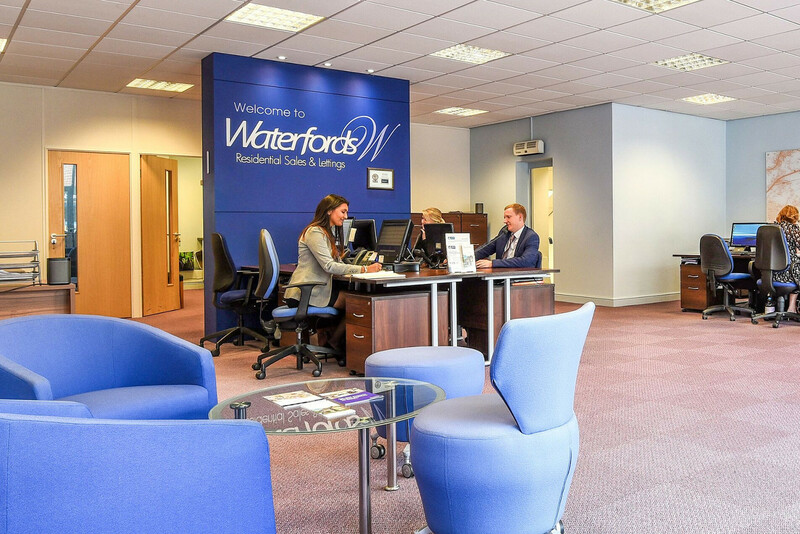 The Fleet office of Waterfords specialises in the letting of homes in Fleet (including the Blue Triangle), Crondall, Church Crookham, Elvetham Heath, Hook, Hartley Wintney, Crookham Village, Farnborough and surrounding villages. Our Residential Lettings Department is based in our Fleet Office on Fleet Road. The closest parking available is the public pay and display car park on Church Road. Emily has worked for Waterfords Lettings for 3 years, quickly working her way up from a junior lettings consultant to assistant manager at a very young age. Hazel joined Waterfords in 2018 and says she loves the competitive nature and buzz of securing a tenancy as a Lettings Consultant. Isabella brings a wealth of customer-focused experience to Waterfords Lettings.